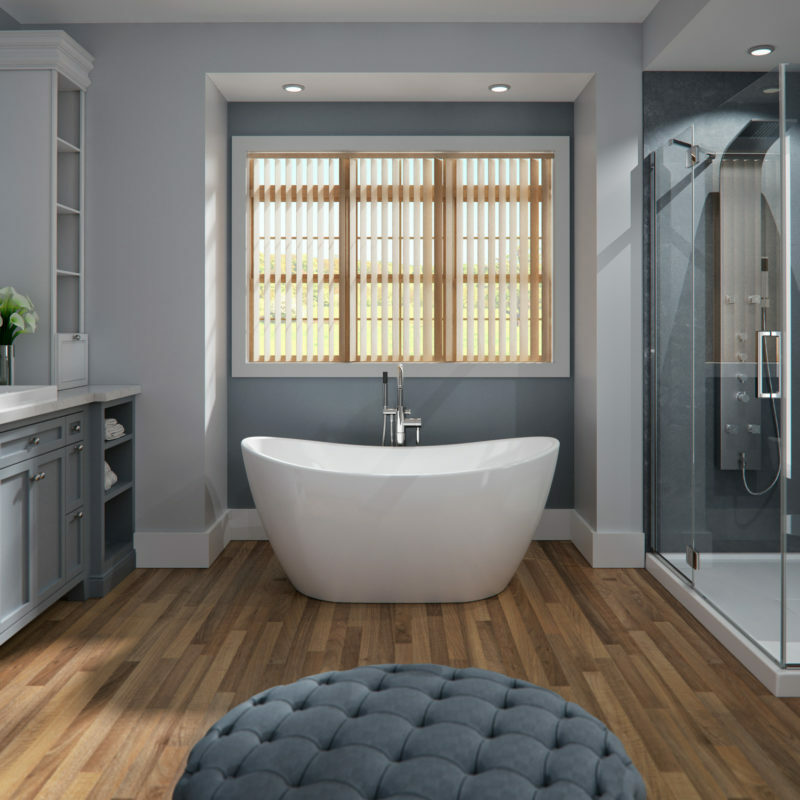 Beautiful, ergonomic and comfortable, our new Florence bathtubs feature harmonious curves, with a large bathing well for pure pleasure. 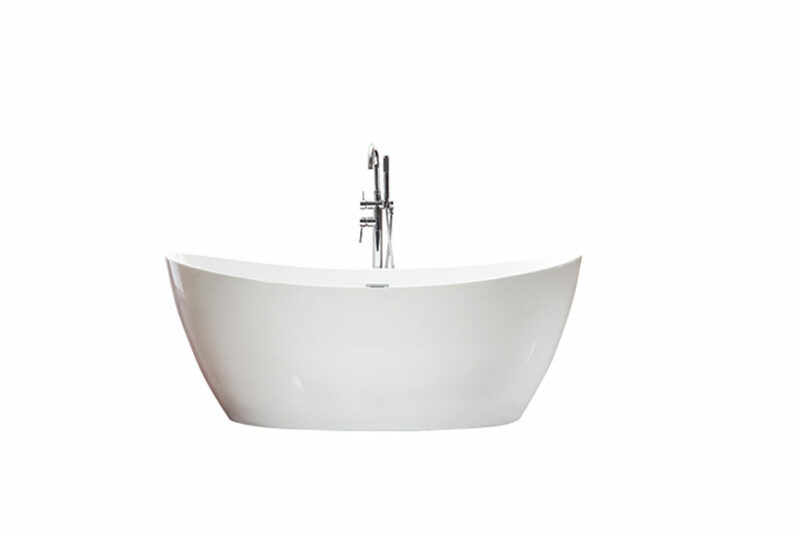 We are the source for Neptune F1 3266 freestanding bathtub with shipping to all across Canada and the USA including Alberta including cities of Calgary, Edmonton, Red Deer, Lethbridge, Okotoks, St. Albert, Medicine Hat, Grande Prairie, Airdrie, Spruce Grove. British Columbia including areas of Delta, Langley Township, Vancouver, Victoria, Kelowna, Abbotsford, Kamloops, Nanaimo, Chilliwack, Prince George, Vernon, Courtenay and muncipalities of Surrey, Burnaby, Richmond, Abbotsford, Coquitlam, Saanich, Kelowna. Manitoba including cities of Portage la Prairie, Thompson, Churchill, Winnipeg, Dauphin, Morden Brandon, The Pas, Steinbach. Newfoundland and Labrador including Mount Pearl, Corner Brook, Paradise, Grand Falls-Windsor, Gander, Happy Valley – Goose Bay, Torbay, Labrador City, Torbay, Labrador City, St. John’s, Conception Bay South. If you are renovating, redesigning or simply building a new bathroom let Neptune F1 3266 add class and style to your bathroom.